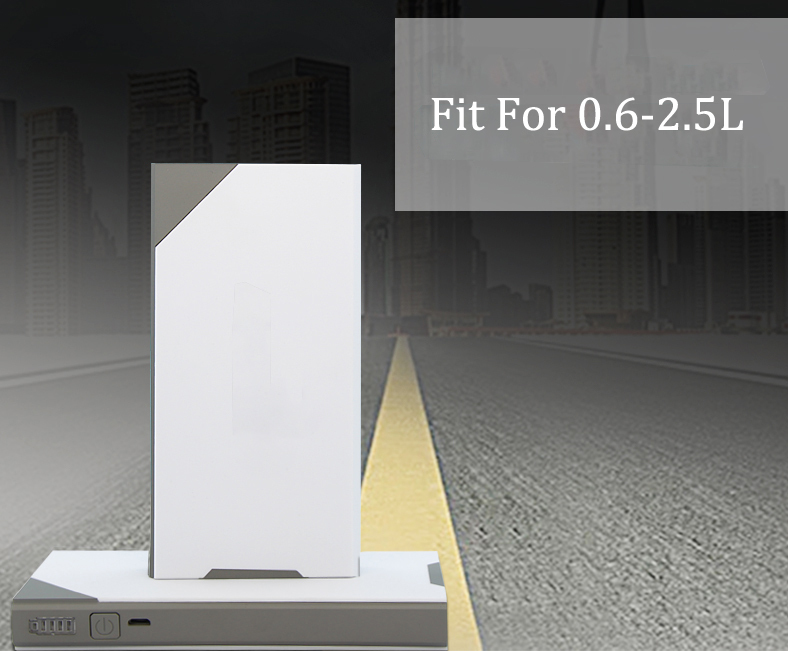 Equipped with 5V/2A USB ports that can charge two separate devices fast charge. 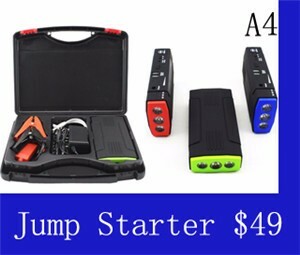 Jump starter – to Jump Start a dead battery of Motorcycle, Boat, Jet Ski, ATV and Lawn Mower just in seconds. 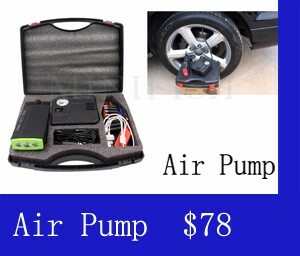 It can jump start the vehicle battery up to 2.5L gas engine 25 times on a full charge. 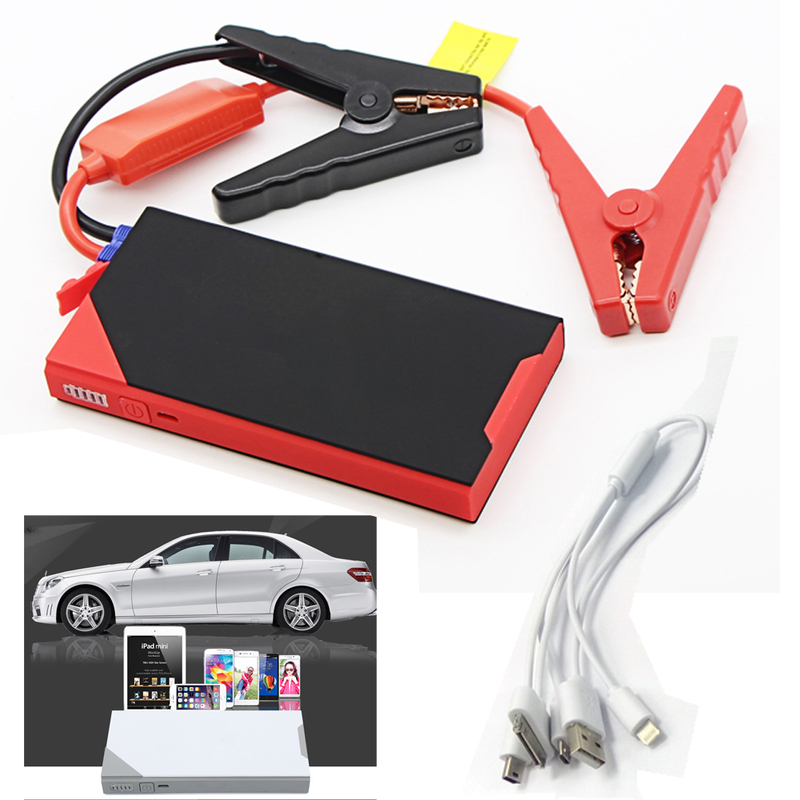 when you are travelling in some untraversed place, and your car battery is out of power, you can use this car jump starter to start your car. 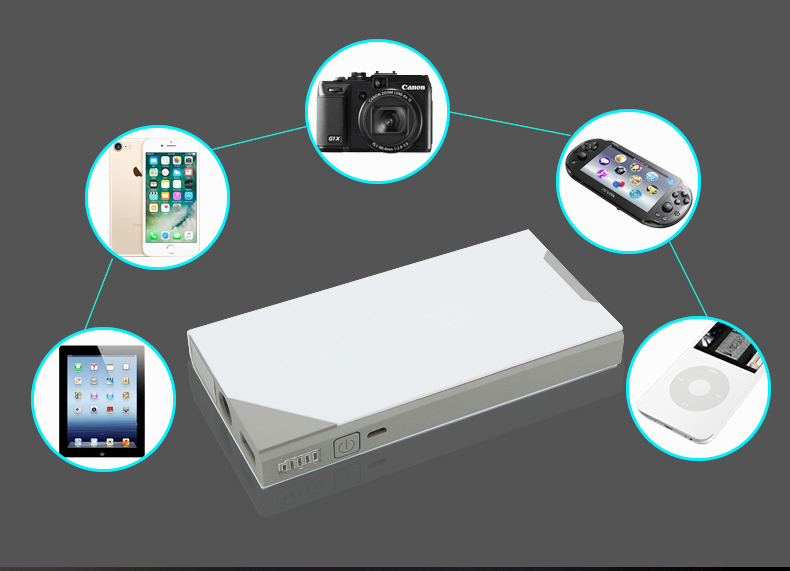 Power Bank – to charge portable electronic devices, such as mobile Smartphones, portable gaming system, digital cameras, camcorders, Bluetooth headsets, portable GPS devices, and any other DC 5V powered electronic devices. It only takes few hours for a smart phone to be fully charged. 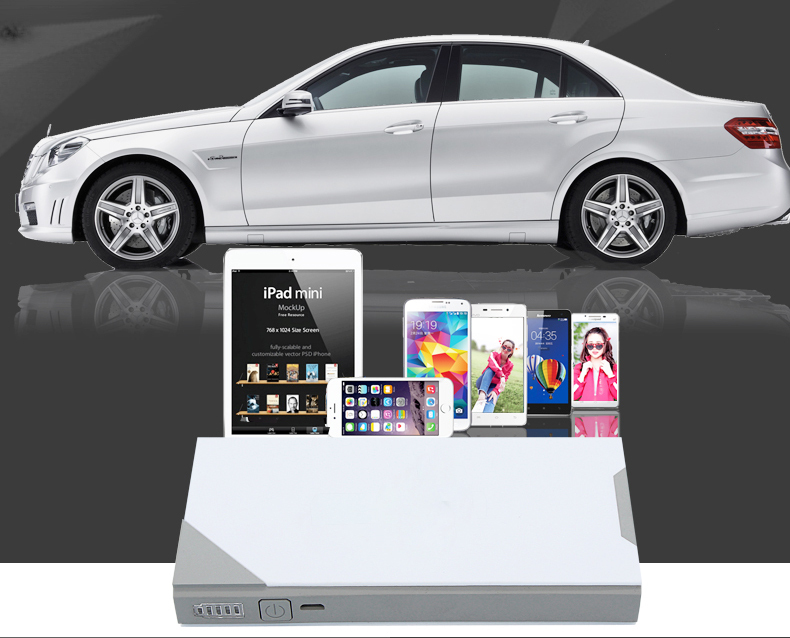 And never worry about your smart phone running low on battery ever again. 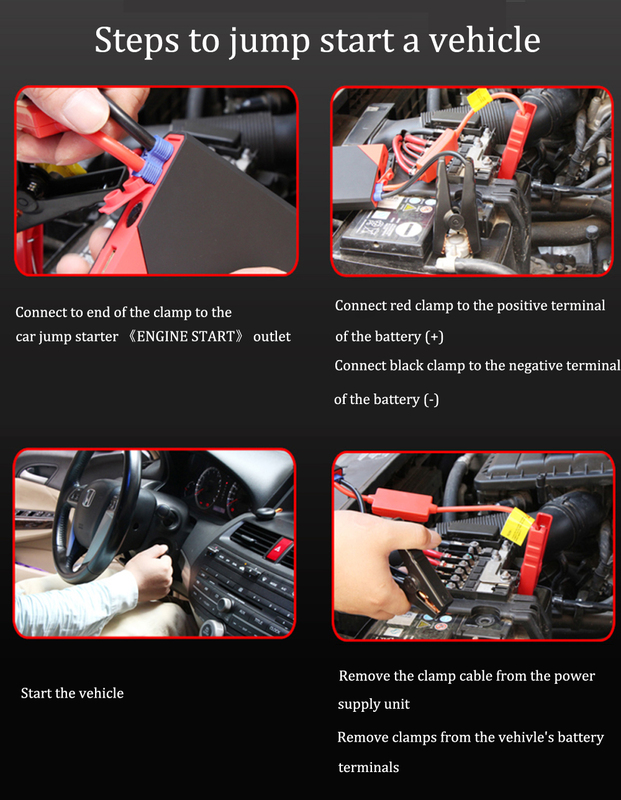 Technical specification of Car Jump Starter Power Bank. 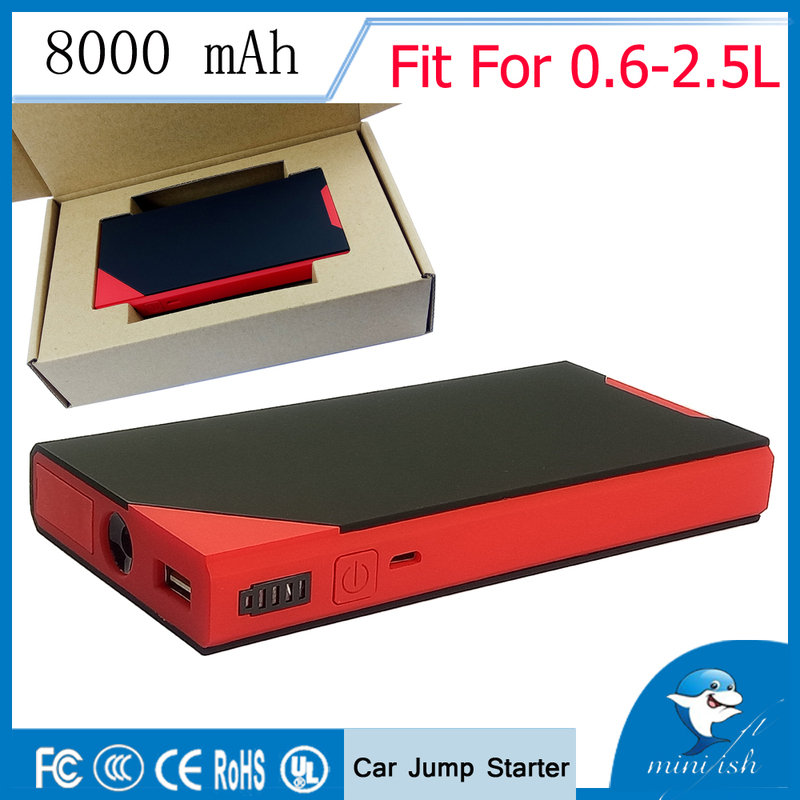 How To Use With Car Jump Starter Power Bank? 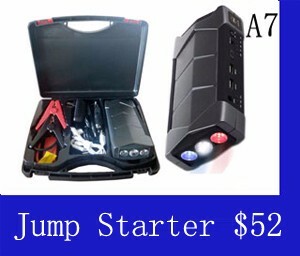 Package: Car jump starter packing in box, 10 pieces per carton box. 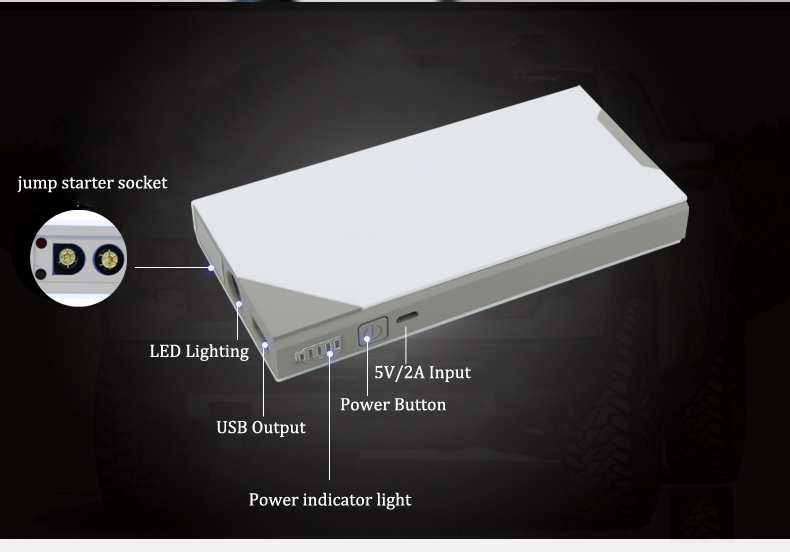 Verified Supplier - Shenzhen FishIE Technology Ltd.
A:In case of dormancy for long time,It is suggested to maintain certain battery capacity and the product shall be charged at least every 3 month. 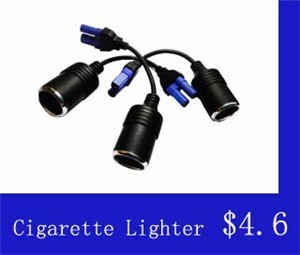 A:Make sure that the number of indicator light is no less than 2. 1. 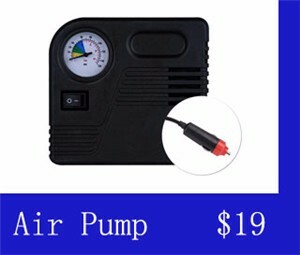 This product can jump start gasoline car displacement up to 2.5L, but may not jump start diesel cars. 2. 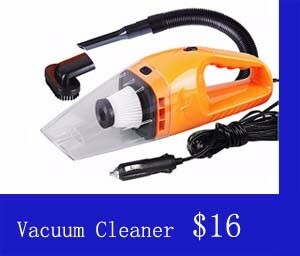 Our price is include shipping cost but not include customs. 3. please inform us if you have any other question. thank you.